Blue House Home Inspections is a certified professional home inspection business that provides the West Michigan area with quality and honest home inspection services. 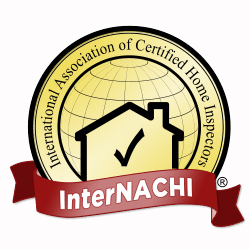 Kendal Wabeke, president of Blue House Home Inspections, is certified by the International Association of Certified Home Inspectors (InterNACHI). Kendal is committed to quality and honesty and follows the InterNACHI Standards of Practice and Code of Ethics. 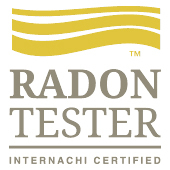 Blue House Home Inspections also provides certified Radon Testing. Using the latest technology, we produce a detailed report within 24 hours, and will review the report with you to help you make an informed decision about your purchase. Your home inspection report will include easy to read information with pictures describing the condition of major components of the home, any deficiencies in the home, any safety concerns, any major expenditures necessary. We are excited to work with you - whether you are purchasing a home, selling a home, or if you are a real estate investor - we hold ourselves to high expectations to best serve you!